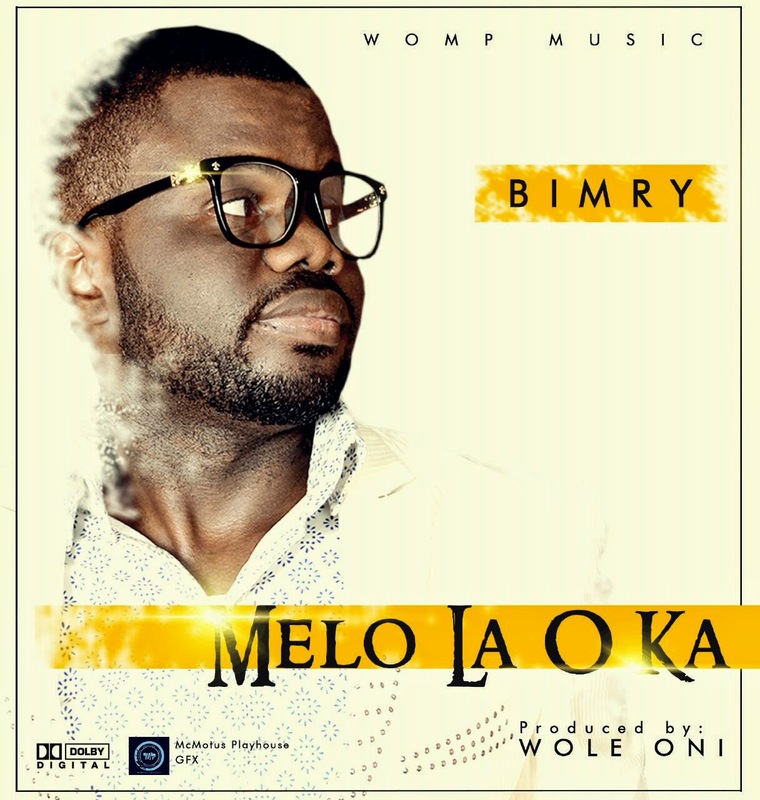 Dynamic and anointed Gospel singer Bimry officially releases "Melo La O Ka" and "Akaikatan", two of his recent singles produced by ace producer Wole Oni. The 2 songs are like the sides of a coin as they both eulogize the Almighty God, declaring plainly that His goodness and mercies are immeasurable. "Melo La O Ka" is more of Folk music laced with Soul and R&B while "Akaikatan" is Highlife. Bimry's singing career started when he was in secondary school. His first single was released few years back titled ‘Awadupe’. It was also produced by Wole Oni. He has worked with top Nigeria gospel artistes such as Kenny Kore, amongst others.